/Hiring a Personal Injury Attorney? Questions You Should Ask. 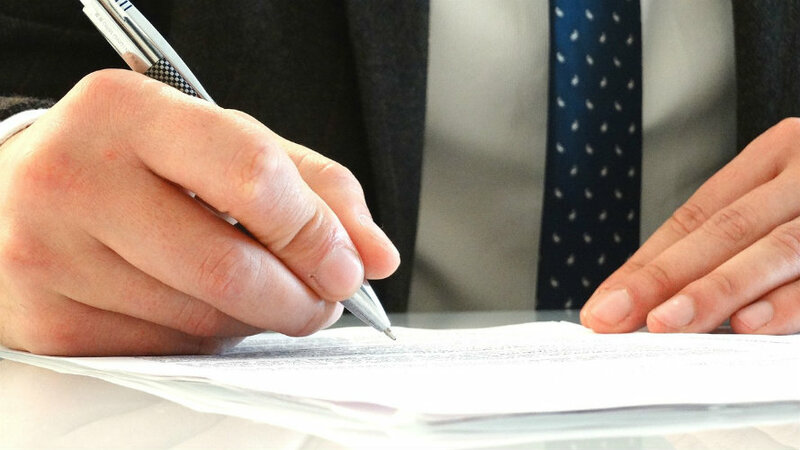 Most personal injury attorneys charge for their services on a contingent fee basis. That simply means that there is no legal fee unless there is a monetary recovery on your behalf. The typical contingency fee is 33%; however, it can range from 25% to 40%. The firm you choose should never charge an upfront fee. However, expenses may be handled differently. Client Pays Expenses Up Front: This means that the law firm requires you, the client, to pay all or a substantial share of the litigation expenses at the start of your case or on an ongoing basis. Client Reimburses Expenses Later: This means that the law firm you choose pays all expenses as your case progresses. You, the client, will reimburse the law firm out of any recovery money received once your case has settled and the contingency fee has been paid. Specifically, you want to ask about the firm’s practice on expenses or costs advanced if your case is lost. Does the firm have expertise in personal injury law? When looking for a personal injury lawyer, you want to make sure his or her primary focus is personal injury law. You don’t want to hire someone who practices general law, family law or criminal law. Although someone who is a general practitioner may do a little bit of everything, including personal injury, you need someone who is not just familiar with personal injury laws, but someone who knows these laws backward and forward. A lawyer specializing in personal injuries will be able to get you the best results. How long has the law firm been practicing personal injury law? What is the firm’s success rate? Some firms may provide you with an overall combined years of experience. While this might look and sound good, you want to know more specifically about the lawyers and legal team you will be working with. Experience can be a key factor so be sure to ask how long a lawyer and his or her firm has been practicing personal injury law. A seasoned lawyer with several years of experience means he or she has seen and handled a variety of cases, allowing him or her to apply what has already been learned and experienced to your case. Be sure to ask if the lawyer has trial experience with cases similar to yours as well. And also ask for the lawyer’s results. Keep in mind, just because a lawyer specializes in personal injury law does not mean he or she is skilled or successful at negotiating settlements or obtaining courtroom victories. Does the law firm have the time and resources needed to work on my case? Lawsuits involving serious or catastrophic personal injuries or wrongful death can take a considerable amount of time and, quite frankly, monetary resources from the law firm you choose to represent you. Often, in complicated cases, expert testimony may be needed from medical doctors or other professionals, accident reconstruction professionals and more. Since these expenses are typically funded by the law firm, you want to make sure they have not just the time and staff, but the monetary resources needed to bring these experts to bear in your case. Who will be the attorney to represent me? What other staff will be involved? Many firms use a team approach having different lawyers, paralegals and associates handle different aspects of your case. Who is the attorney you will be working with? Who will be your primary contact? Who will you be speaking with on the telephone? What is the experience level of the attorney and associates? Be sure to ask how the team functions and how often you will receive updates about the status of your case. Every case is different so no attorney should give you an exact time frame to this question. However, he or she should be able to give you a general estimate based on how long other similar cases have taken.